Space exploration has however been struggling with the global financial crisis and has too proven subject to spending cuts. In particular NASA’s planetary science budget, which is seen as crucial to finding habitable planets, was slashed by $300 million this year. Back at the LA Medical Center, Hawking was touring a stem cell lab, which is focused on trying to slow the progression of Lou Gehrig’s disease, also known as amyotrophic lateral sclerosis. He’s been suffering the incurable ailment, which attacks nerve cells in the brain and spinal cord that control the muscles, for 50 years. 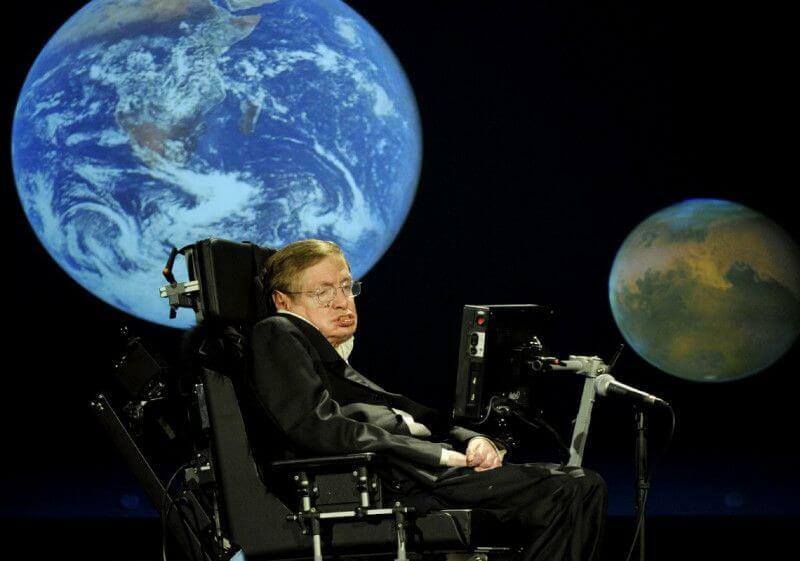 Director of Cedars-Sinai’s ALS program, Dr. Robert Baloh, has admitted that he is unable to explain Hawking’s longevity, because people rarely live more than a dozen years with this diagnosis. “But 50 years is unusual, to say the least,” Baloh said. “However difficult life may seem, there is always something you can do and succeed at,” Hawking added speaking of dealing with his health condition.